Changing the way buildings are constructed and renovated is one of the main drivers of the “transition énergétique”, the energy revolution in France. This highly energy-intensive sector accounts for a quarter of greenhouse gas emissions. Some 12 million people in France currently live in “fuel poverty”, meaning they spend over 10 per cent of their income on heating or feel cold in their homes. Since 2003, the négaWatt Association has been working on approaches to improve energy efficiency and conservation. New energy-efficient and environmentally sound building and renovation methods are finally catching on in France. 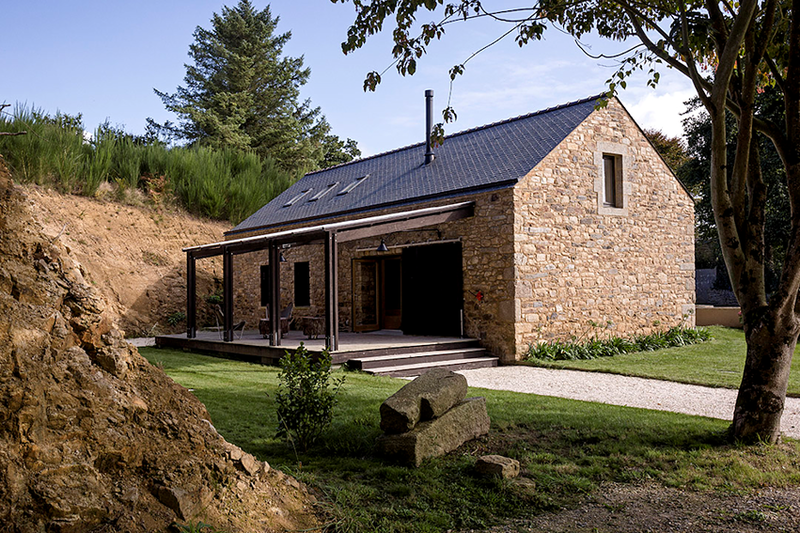 Although it’s the black sheep of the energy revolution in France, the building sector might also prove a massive opportunity. Accounting for over 45 per cent of total energy consumption, it is by far the most energy-intensive sector, ahead of transport, agriculture and industry. It’s also responsible for a quarter of the country’s greenhouse gas emissions. This is chiefly because, after the first oil shock in 1973, France opted to go nuclear. Given the ensuing glut of electrical power, electric heating was then systematically favoured over other heating options. But electric heaters, nicknamed in French “grille-pain” (“toasters”), cause extra costs, especially in poorly insulated buildings. Another cause of this over-consumption of heating is the country’s ageing housing stock, more than half of which was built before the first insulation regulations were passed in 1974. Some of the poorly insulated homes built in the 1960s and ’70s are veritable “energy sinks”. Estimated at 7 to 8 million dwellings, they are also inhabited by the poorest households. Nearly 4 million households in France live in “fuel poverty”: i.e. they spend 10 per cent or more of their income on heating or they feel cold in their own homes. And their numbers are steadily increasing. So the energy transformation in France is not only an economic, social and ecological policy matter, it’s an emergency. The négaWatt Association has been sounding the alarm for nearly 20 years. Created in 2001, this think tank brings together a number of energy specialists, pooling their forces and skills to come up with transformational approaches based on energy conservation and efficiency and the use of renewable energy. Is half a million building renovations per year, as envisaged by the governments of François Hollande and then Emmanuel Macron, a realistic target? Yes, according to Olivier Sidler, co-founder and currently vice president of négaWatt, who stresses that “the building sector is the one it’s easiest to do something about”. Three key measures are necessary, he explains, to step up the pace of building renovation and put France on track towards a sustainable long-term energy and carbon consumption system, for the good of the environment. First, we need to make renovation compulsory. 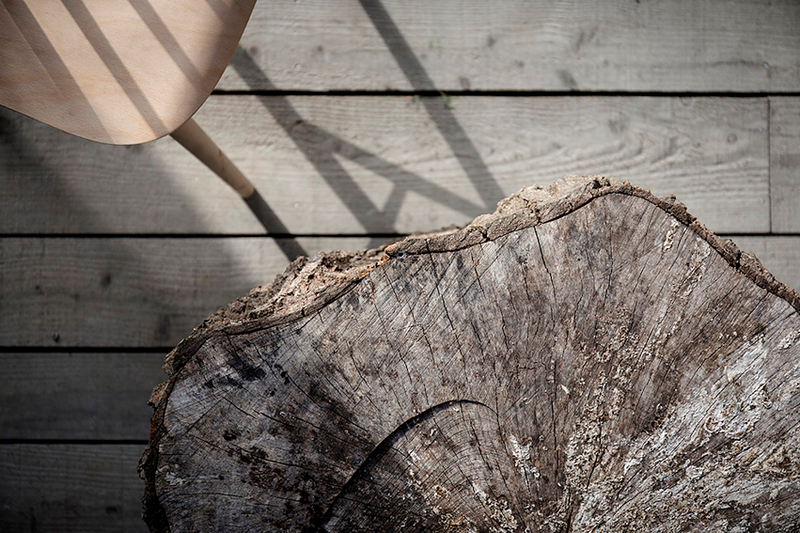 Second, to give (small-scale) owners simple and effective ways of financing renovation. And third, we need to train skilled workers in energy-saving renovation methods. Contrary to a widespread misconception, “Housing estates are not a problem,” says Sidler, “we know how to do it!” The figures bear him out, what with over 100,000 social housing units renovated since January 2017 as well as several model renovation projects carried out by local authorities and housing associations. He cites the example of the Cité des Aubépins in Saône-et-Loire, which dates from the 1950s, where, “on the same budget, the dwellings have been renovated to Class A”, i.e. 50 kWh/m2 per year, a level of consumption that would cut greenhouse gas emissions by a factor of 4 if achieved by all buildings. From 2020 on, all new housing will be “passive” in conformity with France’s latest insulation regulations. Coined in Germany, where this approach originated, the term “passive” refers to a building method that promises a 90 per cent reduction in the heating bill if the efficiency requirements are met: heating requirements must be less than 15 kWh/m² per year in all new buildings. 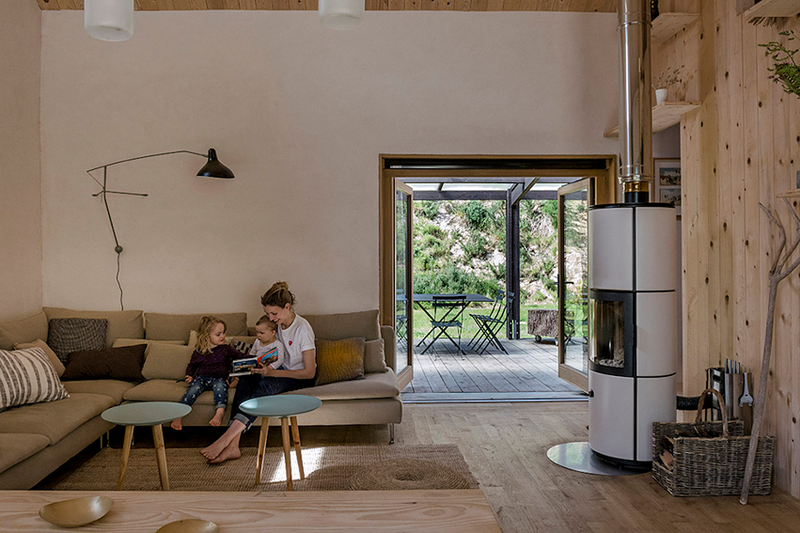 The principle of a passive house is that it stores heat from the windows and from occupant activity and redistributes it throughout the building. So no polluting energy is needed. Half of the world’s passive houses are in Germany, but passive construction methods have caught on in many different countries, cities and communities (including New York City, Belgium and Luxembourg). “France is not lagging behind, in fact it comes third in the number of passive houses,” observes Etienne Vekemans, president of Maison Passive France. “Passive buildings of over 1,000 m² do not entail any extra costs at all,” he explains. So this is “the most tangible solution for the energy transition”. Some social landlords are pioneers of passive housing construction in France, e.g. Le Toit Vosgien, whose Résidence d’Hellieule in Saint-Dié-des-Vosges, built in 1997, contains 20 housing units with charges of €2/m2/year for heating. In 2010, Le Toit Vosgien built Héliades, whose 1,000 m2 of solar panels makes it a “positive” building, i.e. 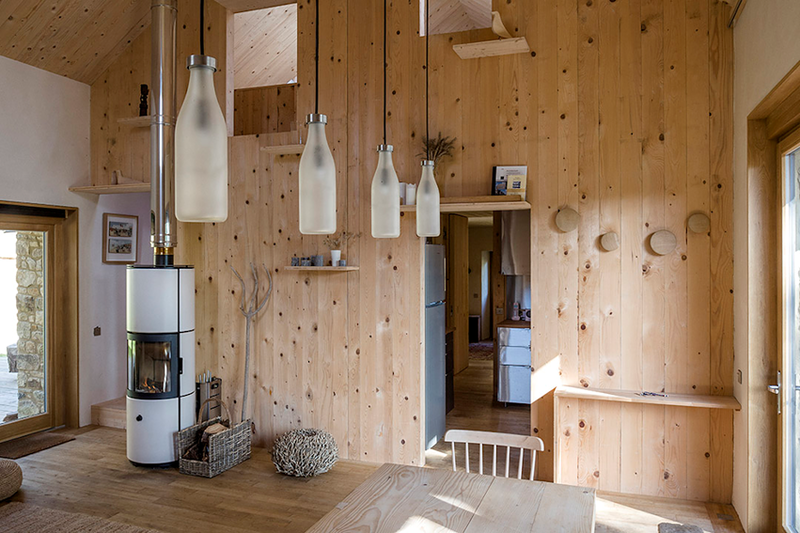 one that generates more energy than it consumes, followed in 2014 by France’s first all-wood housing project: a straw-insulated ultra-low-energy 8-storey building that is certified “passive”. “The bill for heating, hot water, double flow mechanical ventilation and maintenance averages €16.50 a month for a room temperature of 23 degrees,” explains Jean-Marc Gremmel, director of Le Toit Vosgien. Gremmel is delighted about the resultant boost to his tenants’ purchasing power: “It saves them €1,200 in costs per year, the equivalent of an extra month’s salary for a minimum wage earner” – which helps pay the rent. For architect Philippe Madec, who favours a so-called “bioclimatic” approach, passive construction is not always the best solution. “What is good for Germany and Austria isn’t necessarily right for the French Riviera,” he points out. 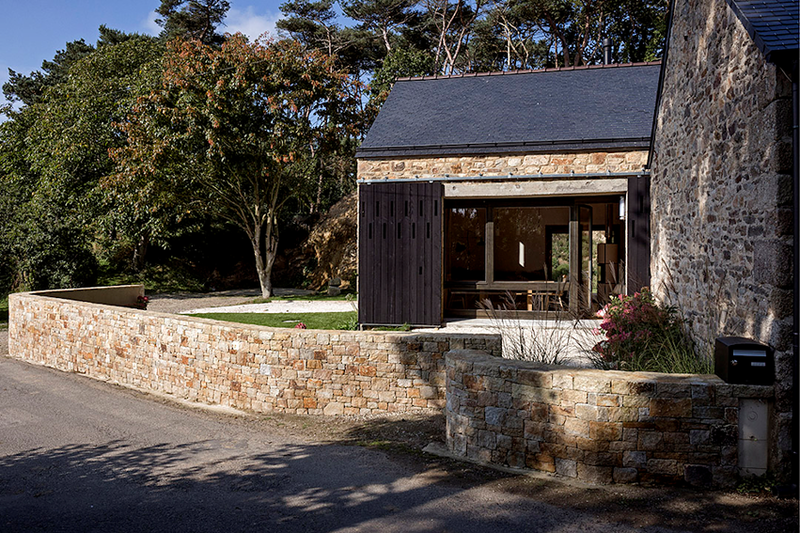 For the conversion of an old stable into a “zero-heating” home in Plouguin, a town on the Breton coast, he made use of the whole tool kit of “holistic” architecture: restoration of old buildings and preservation of architectural heritage, town and country planning, using local craftsmen and resources (wood and stone), bio-sourcing (using materials of vegetable or animal origin), energy-efficient design, natural ventilation, using the sun’s light and heat and rainwater, etc. Madec has applied this holistic approach down to the last details: instead of copper door handles, for instance, he uses hollows or holes in which to slip your hand to open a door or cupboard. This spring Éditions Muséo is coming out with a beautiful book about the project (see below) with superb photos by Pierre-Yves Brunaud. The subtitle is “Manifeste pour une Architecture Frugale”, i.e. “Manifesto for Frugal Architecture”. In other words, less is increasingly more! Claire Darfeuille is a freelance author and translator. She helps plan and organize a translator’s festival in the Paris suburb of Gif-sur-Yvette called Vo-Vf, le monde en livres – la parole aux traducteurs.